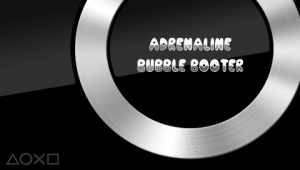 Right after Lman’s adrbblbooter v4 got released, Onelua Team started working on the Adrenaline Bubbles Manager update. This app can automatically get things done for you if you’ve been trying to figure out how to use adrbblbooter v4 new features with no results. 1. 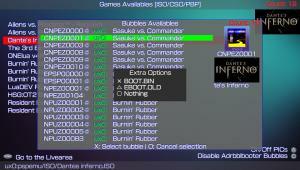 Now you can automatically enable M33 driver, allowing you to choose between BOOT.BIN and EBOOT.OLD (prometheus). In Adrenaline Bubbles Manager this option is disabled for PSX content. 2. Also, this app gives you the possibility of using selected PSP content’s pic1 as STARTDAT.PNG. 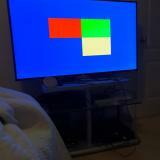 Lman’s default STARTDAT image will be used if no pic1 is found by this app. 3. Last but not least, now you can disable adrbblbooter linked bubbles. As you may know by now, this app can install adrbblbooter plugin, link it to a chosen bubble and do a bit of customization, all in one shot. The automatized process is all possible thanks to gdljjrod and DevDavisNunez, from Onelua team. 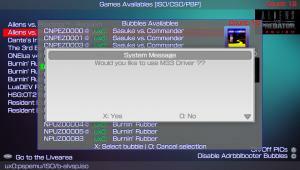 Adrenaline Bubbles Manager makes things so easy to do by following screen messages and pushing some buttons. Note: A good suggestion here is to check your config.txt with molecular shell or vitashell before starting, if everything seems to be right, then, you can carry on. Up/down : Navigate through the lists. 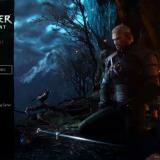 X : Select and confirm. O : Go back or cancel. 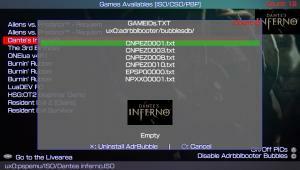 [ ] : Disable/uninstall the plugin and pboot from a selected bubble GAMEID.txt . 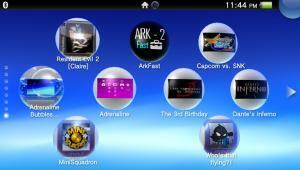 /\ : Show selected PSP content’s pic1 on the app background. START : Go back to Livearea. And now, let me tell you the best part! 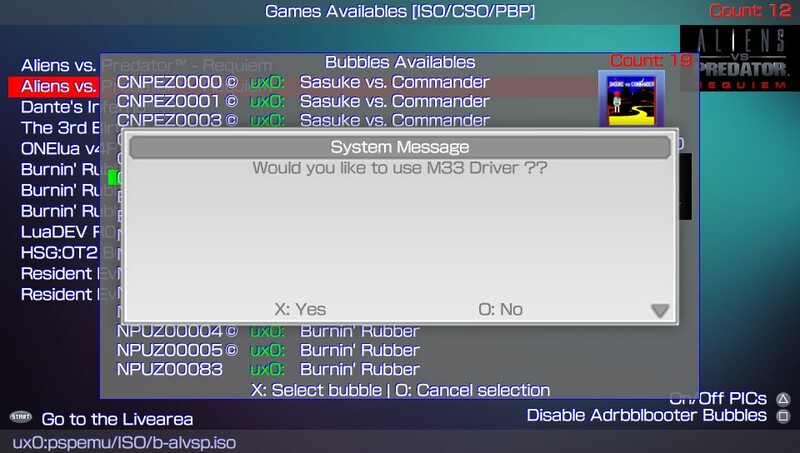 After giving your bubble a new name, the option to use m33 driver pops up. In the next step, the app gives you the chance to use pic1 as STARTDAT for the selected bubble (X), if you choose no (O) at this option, Lman’s default STARTDAT image will be used. If pic1 is not the required size, the app will try to resize the image to 480×272. Now, if you are thinking: whats so good about using M33 driver? 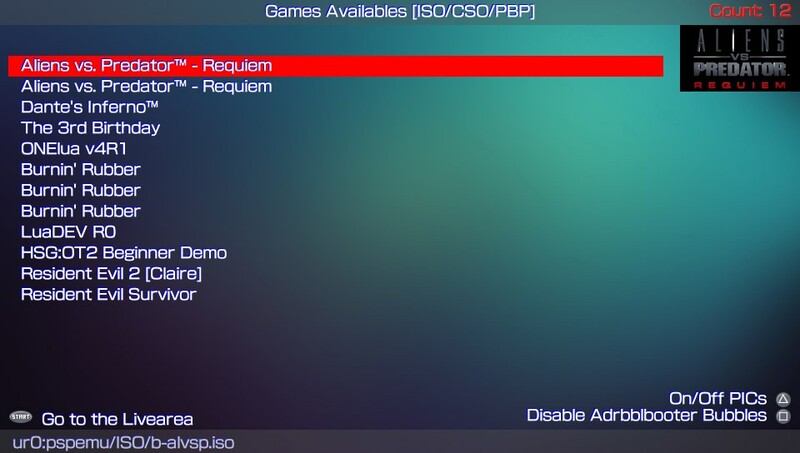 well, that means nothing… but improved PSP backups compatibility with Lman’s plugin! And for all those wondering: whats that prometheus addon? its an ISO loader, this addon will take care of some of the errors you encountered when trying to boot some content. For all the content which didn’t go pass the black screen I do recommend using M33 driver with EBOOT.OLD (prometheus) enabled. Since the plugin still is in developement, maybe some errors will still show up with some PSP backups. So, what are you waiting for? just follow the link below to download Adrenaline Bubbles Manager! The only problem I have with this app is that when you update the database when you’re done, it seems to undo any custom bubble adjustments not made through the manager – so any custom bubble icons or even names for Vita games are undone, and there’s not really any way to restore them quickly without just doing the whole process again AFAIK. Regardless, it’s great for simplifying the bubble creation! So basically this lets you make a bubble on Vita which is like a shortcut to your Adrenaline? 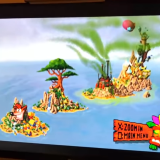 How does it handle PSX titles, and is there any compatibility improvements over Adrenaline through this? thanks for the nice tool ONElua! does anyone know how to configure the bubbles when using external hard drive on pstv? because when i configure a bubble to a psp game on uma0, the vita reboots to ux0 not uma0. so the system doesn’t apply the bubble to the psp game but leave it to the snooker bubble unchanged. Is there a manual override to do? thanks for your reply BALTAZAR4. Ok posdo, talk to Onelua members and they tried on a pstv (owned by DevDavisNunez) and what happens is: for the db rebuild after the reboot uma0 is not mounted as ux0, so, the db rebuild is not finding the games at uma0, thats why the bubbles keep the original dds icon (the one from the base game), so, I suggest you to try doing the qcma trick, tranfering the bubbles to your pc and then back to the pstv, since each snooker bubble is only 3.5mb it won’t take that long 🙂 and thanks for using this app! does comes there a adrenaline forum ? 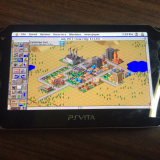 How do we close the PSP game launched with this? I tried double press on HOME button then close, Long press on HOME button > Settings > Exit PSPEmu … everything seem to work BUT, I cannot launch another adrenaline bubble for another game (which work fine if the Vita has just been restarted), and sometimes, the Vita gets very slow, requiring a hard reboot (since the normal one doesn’t work). Is it normal that some games bubble made with this goes directly to the XMB instead of launching the game directly? Well, I didn’t even tried to do it manually (in fact I discovered adrbblbooter with this Adrenaline Bubble Manager), but for the sake of it, I took a look at the /tai/config.txt file. Nothing seemed out of the ordinary there. The lines corresponding the the 2 games who present this problem is the exact same as the other bubbles. 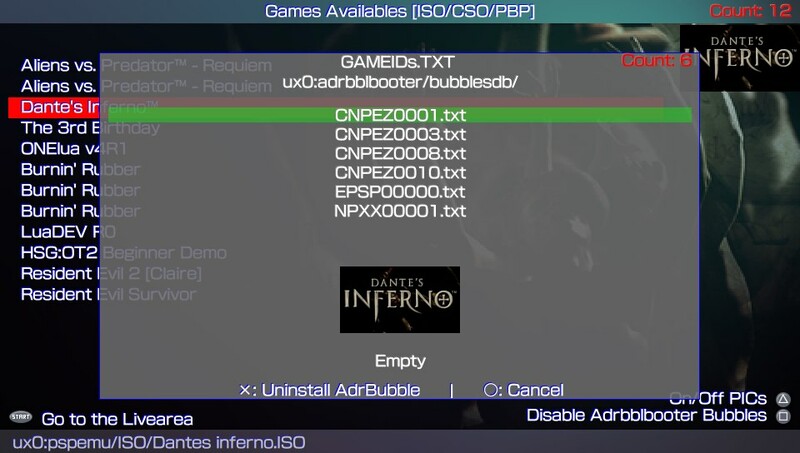 did you check the (gameid).txt file corresponding to each of those 2 bubbles to see if the line for the iso path was written? and, what kind of content are you trying to boot? 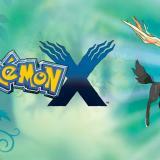 iso, cso, psx or hb? Same here, the gameid.txt files seem correct (exactly the same content as the working one, except for the name of the ISO file obviously). All my games (working and non working shortcuts) are ISO, and all are working fine from the adrenaline XMB (so from the XMB open by the faulty bubbles too). All my in game controls are disabled ever since I installed the latest version of a m. Anyone else experiencing this and how it can be fixed?